Chuck Stanion is one of my favorite writers in the pipe world. If you’ve followed the tall-tale exploits of Grandpa and the 10 Tobys in any of his columns for Pipes & Tobaccos or the various Smokingpipes blogs, you need no introduction to his comedic talent. But he is equally adept in discussing the genius of artisans like J. T. Cooke or, in this case, enthusing over the Heroic Age of Antarctic Exploration. When this short piece appeared recently, it seemed the perfect opportunity to take a look back at one of the great achievements of Peterson’s Dublin Era (1991-2018), the 2002 Great Explorers collection. Amazing adventures through history have been accompanied by, and sometimes even dependent upon, pipes, such as Sir Ernest Shackleton’s shipwreck in Antarctica aboard the exploratory vessel, Endurance. 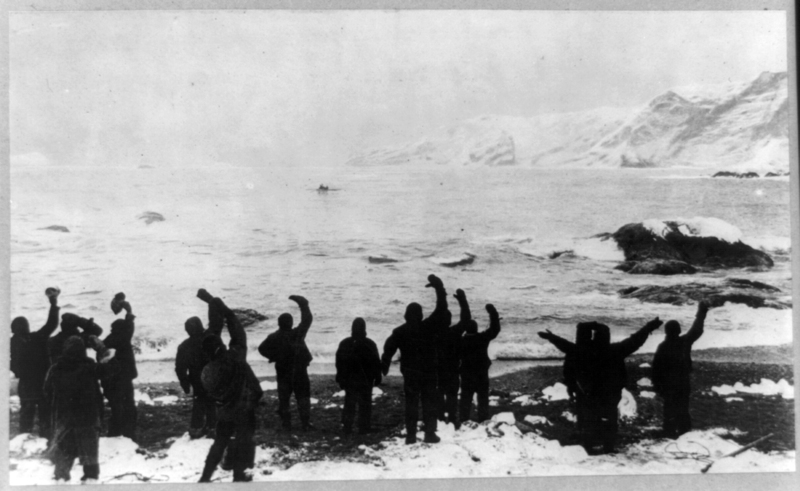 In 1914, Shackleton led an expedition of 27 men to be the first to cross Antarctica on foot. In 1914, obviously, they did not have the advantages of modern clothing or rations, electronic orienteering or GPS location, and most important, they had no radio communication, and no way to send a distress signal. Adventure was more dangerous 100 years ago. They did it because they were manly men exploring the world, and Antarctica was there. That’s all the reason explorers needed to willingly place themselves in the most inhospitable environment on Earth: to be first to accomplish a dauntingly arduous, seemingly impossible task. They did not succeed. They had to shift into survival mode before even trying. But if we measure their achievement in terms of sheer willpower overcoming impossible odds, their failure is among the greatest of human triumphs. The expedition found itself locked in the ice 85 miles from shore, and over the next few days, the crew watched as the Endurance was crushed and broke apart. What it must have been like to see one’s only way home destroyed before one’s eyes is impossible to understand. 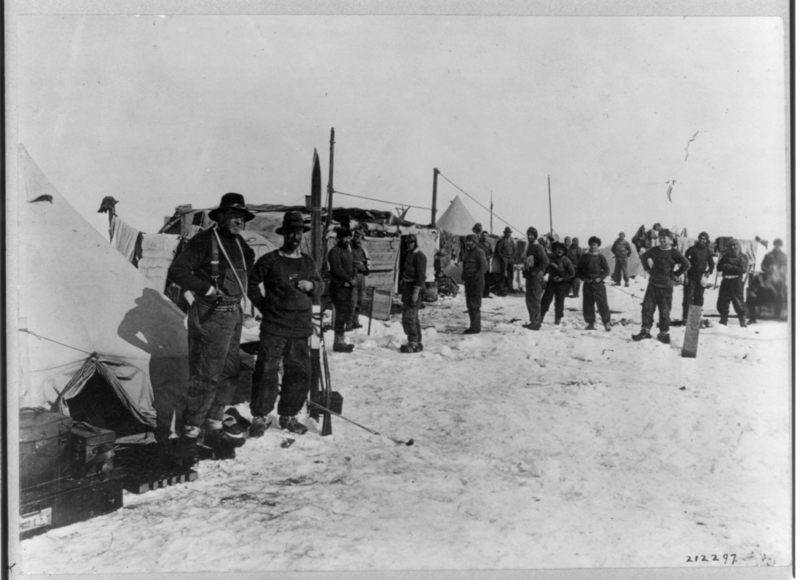 With no ship and no way to communicate with the world, they were on their own on the ice with only heavy wooden lifeboats and what supplies they could offload the ship. 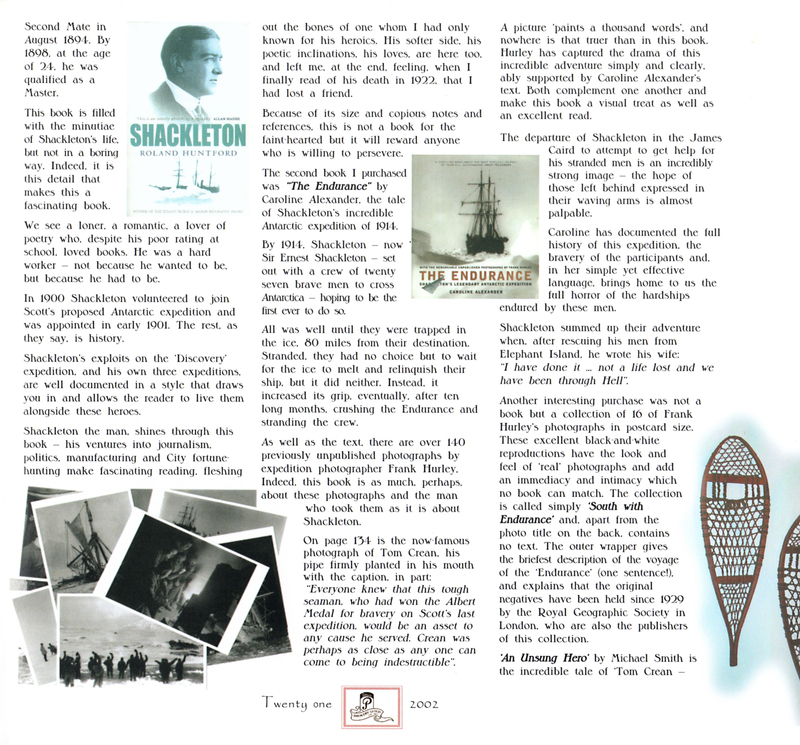 Shackleton decided they would drag the lifeboats across the ice to open water and then sail to find help. Each man could take two pounds of personal possessions and one pound of pipe tobacco. That’s a fascinating detail regarding pipe tobacco. It was clearly seen as an essential survival tool, important enough to account for a third of every man’s possessions. One night on the ice, camped in their tents, a fissure opened beneath them and crewman Ernest Holness woke submerged in icy water. 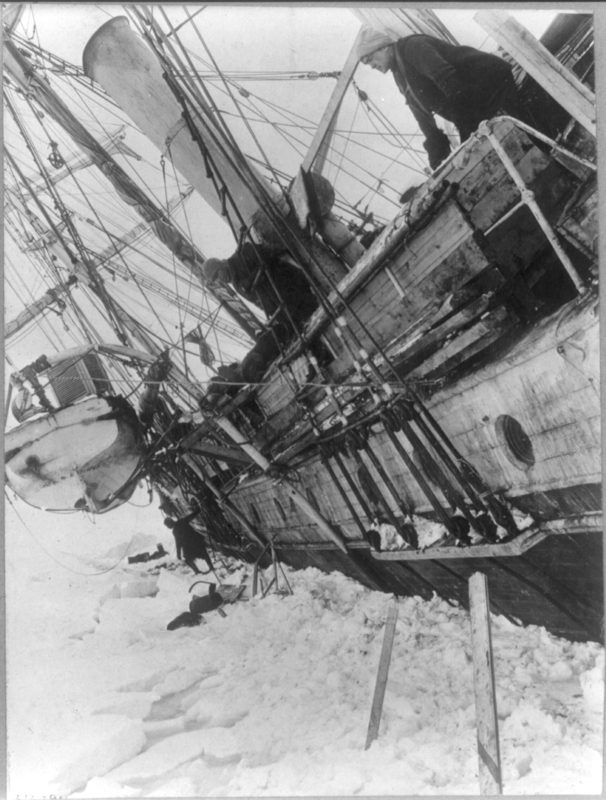 Shackleton reached into the fissure, grabbed the sleeping bag, and hauled Holness onto the ice just before the crack slammed shut. Holness, spluttering, frozen and half-drowned, had only one complaint: “I lost my pipe tobacco,” he grumbled. The men eventually found open water and sailed their lifeboats to Elephant Island, a deserted rock populated by little more than thorny shrubs, stones, and lichen. 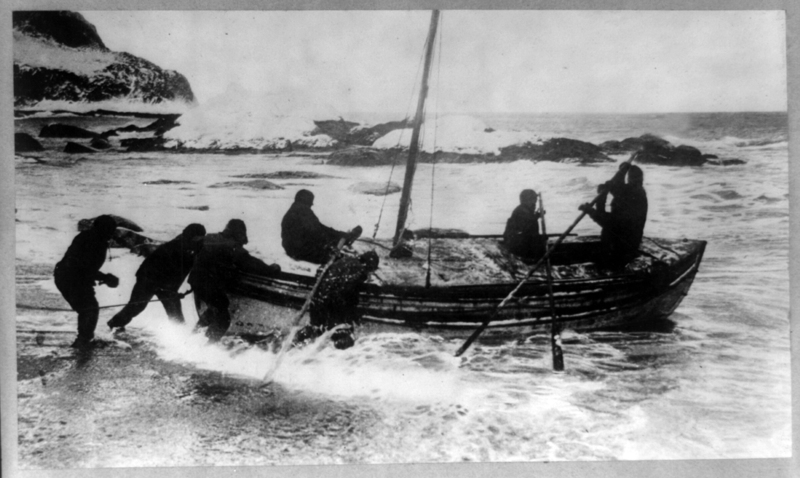 Shackleton then took a crew of six, including himself, in one of the boats, to sail 800 miles to a whaling station on South Georgia Island. 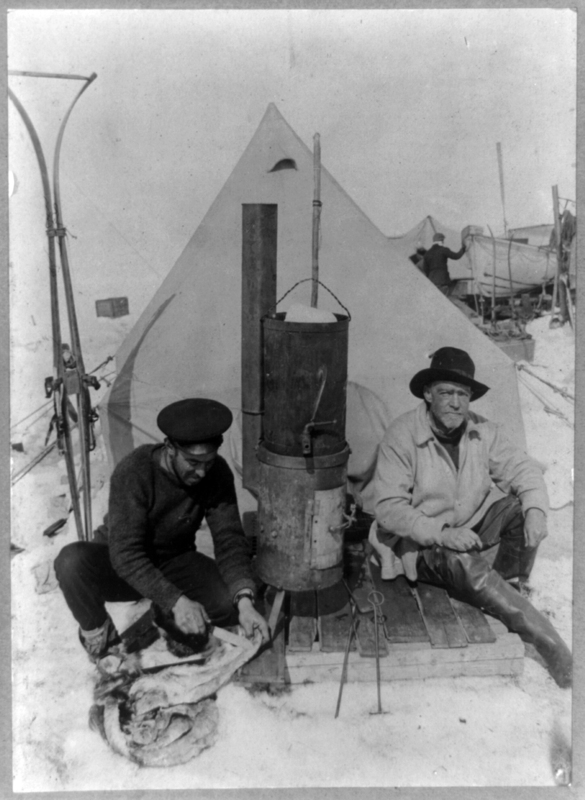 Everyone else established a camp and prepared to survive until Shackleton’s return. Their tobacco supply dwindled to nothing, and the Elephant Island contingent of the expedition filled its days trying to find tobacco substitutes. In one experiment, they boiled all the men’s pipes with sennegrass they’d been using to line their boots. It was hoped that the residual tobacco, cake, and dottle would imbue the grasses with tobacco characteristics. They did not. 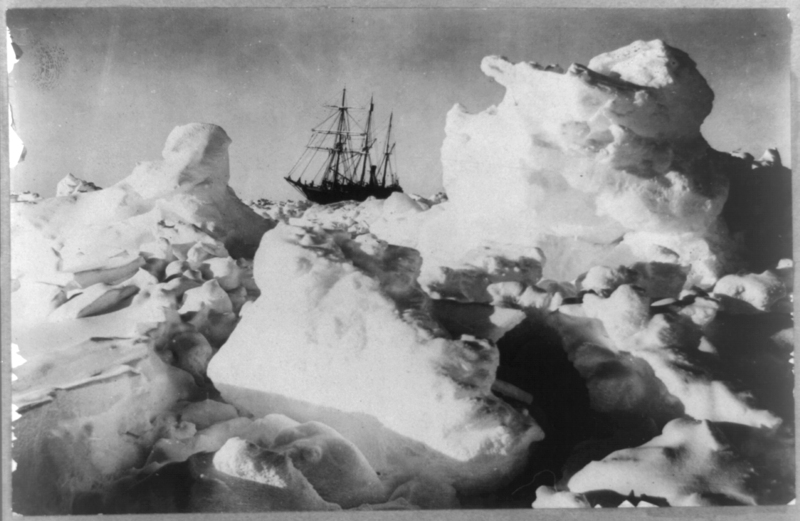 The expedition spent 20 months on the ice before being rescued. 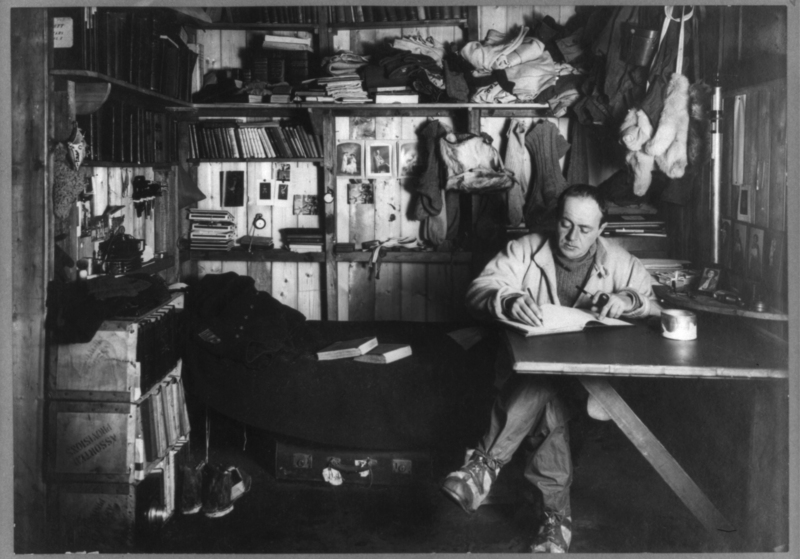 That Shackleton was able to navigate in stormy seas, in a small wooden boat, and achieve a rescue of all hands, is one of the greatest adventure stories of all time. I recommend the book, The Endurance by Caroline Alexander, in which she provides not only terrific detail of the adventure, but remarkable photos from the expedition’s photographer. 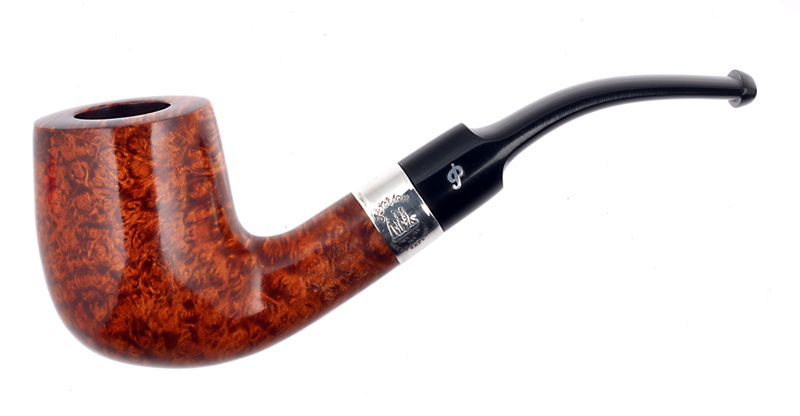 It’s certainly a story all pipe smokers should be familiar with, if only because pipes were such an essential part of the expedition’s mental health. We sometimes take our pipes for granted, but we should remember that in times of enormous stress, pipes have been excellent support systems through modern history. If pipes can make 20 months in tents in Antarctica more survivable, just imagine what they bring to our daily lives. 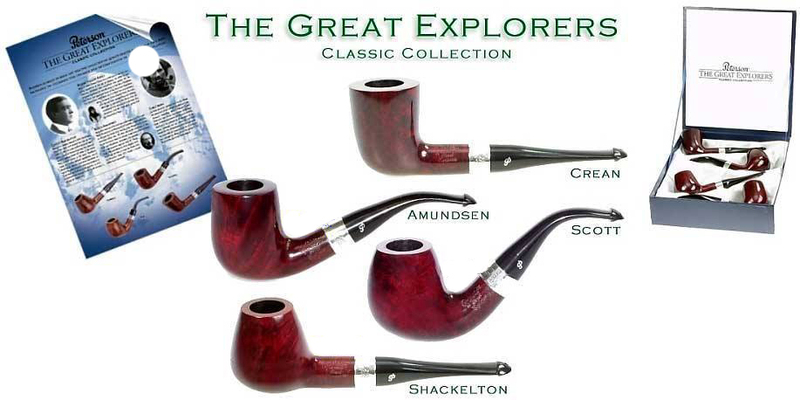 Peterson always has a backstory behind their lines and collections, often connected in some important way to Ireland’s history or geography, and sometimes to its great men, as in the case of the Great Explorers collection. 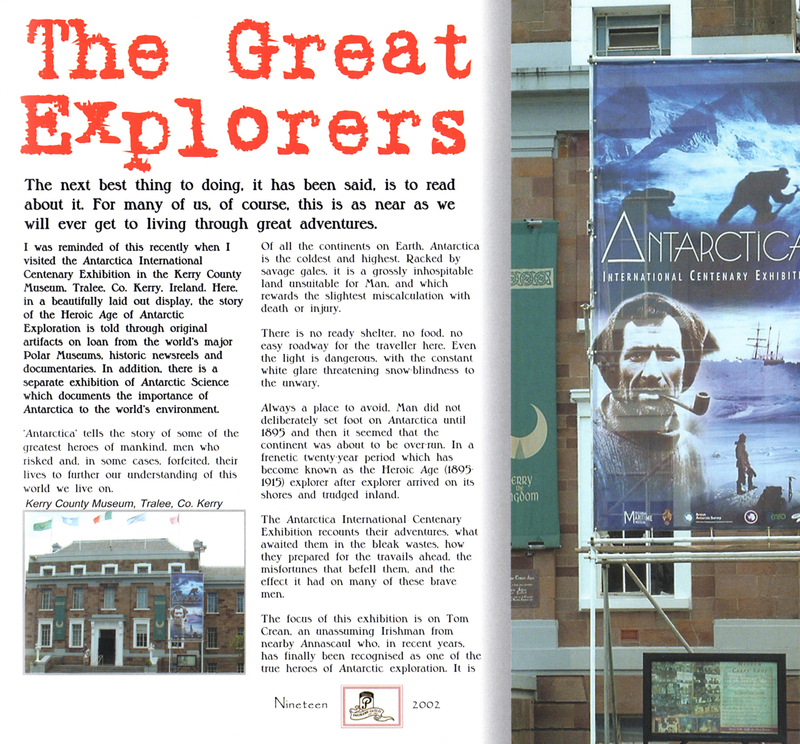 In early 2002, Bernadette O’Neill, Peterson’s marketing director and the creative catalyst for the direction the company would take in the Dublin Era (1991-2018), travelled across Ireland from Dublin down to Tralee to the Kerry County Museum to soak in one of the museum’s great exhibitions, Antarctica. 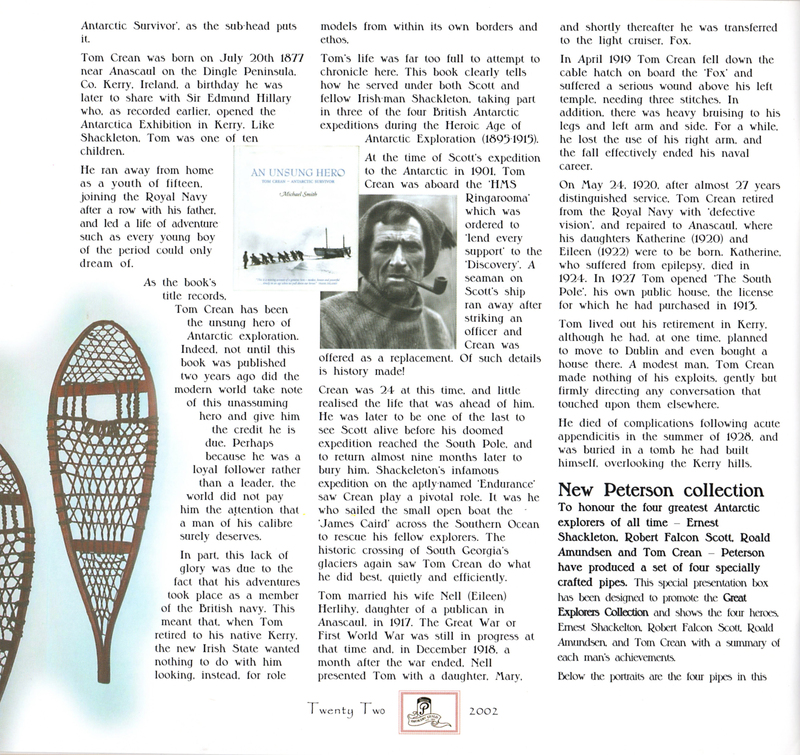 The exhibit celebrated the Heroic Age of Antarctic Exploration and “the Irish Giant” Tom Crean in particular (pictured above), whose family had recently donated many of his effects to the museum. At the time, Crean was almost unknown. O’Neill chose three other celebrated figures to complete the collection: Robert Falcon Scott, Ernest Shackleton and Roald Amundsen. 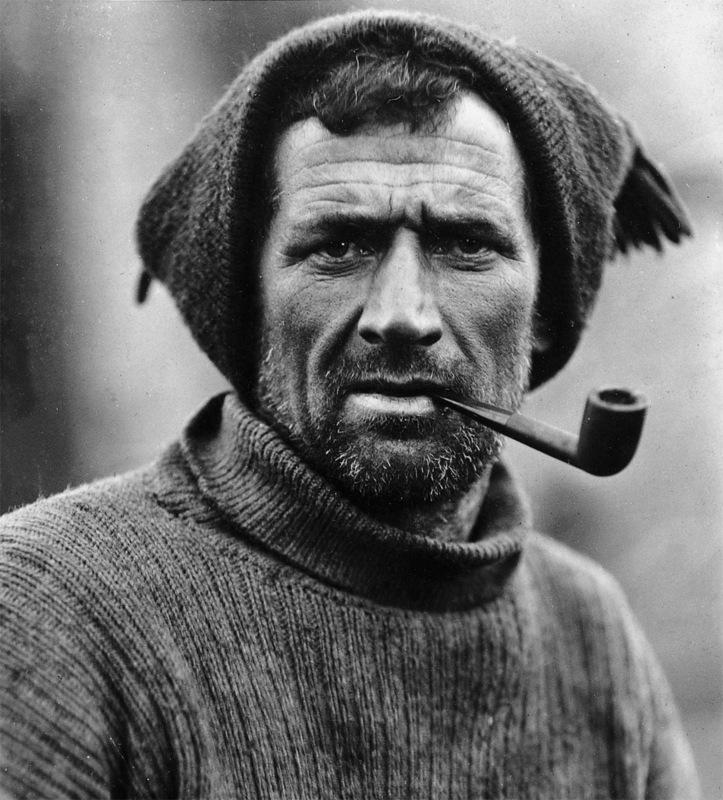 Crean was a member on three expeditions, two with Scott (1901-09 and 1911-1913), and once with Shackleton (1914-17). O’Neill came back inspired and with an armload of books, knowing that Pete Freeks can be a little geeky about their pipes. She also knew—and so do you, now—that Crean’s descendents had for a brief time in the 1980s owned Kapp & Peterson, strengthening the Peterson tie-in even further. 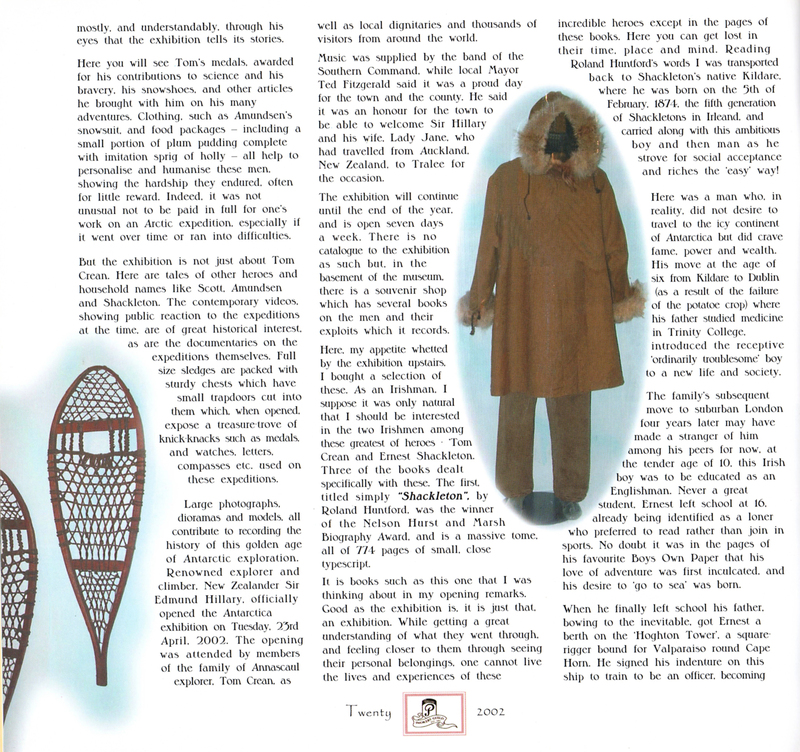 If you click on each of the illustrations below you can follow Bernadette’s retelling of the Heroic Age of Antarctic Exploration as published in The Smoker’s Guild #4 (2002), as well as get the details on the magnificent pipes celebrating Crean, Shackleton, Scott and Amundsen, which would enter the catalog as shapes B16 – B19. O’Neill did her homework in the design of the collection, as well. 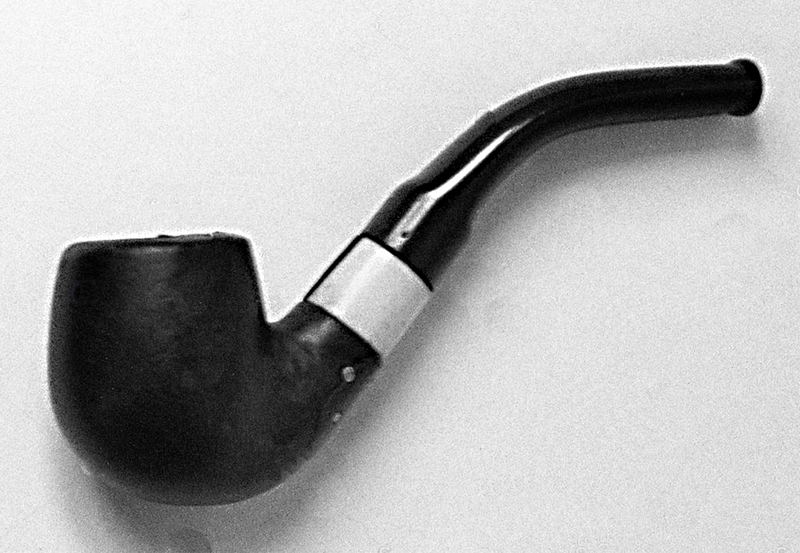 It would appear she found a photo of the Amundsen “polar exploration” pipe in the collection of the Arctic and Antarctic Museum in St. Petersburg, basing Peterson’s design on it. Most photos you see of Crean show him smoking a dublin, sometimes with and sometimes without a band. If he bought his briars in Ireland (and why would he not? ), then what he’s clenching between his teeth must be a Peterson. Perspective can be difficult in photographs, but we do know K&P made 3 dublin shapes during this period: the 120 (still in production) and the smaller 121 and 122. 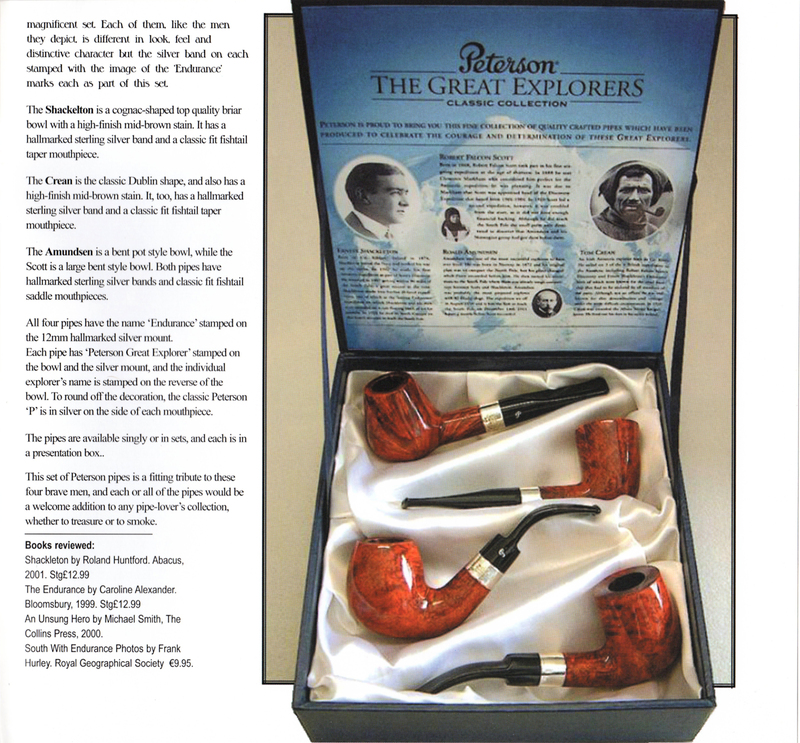 The Great Explorers homage is the largest production dublin shape Peterson has ever made, a fitting homage to the man. 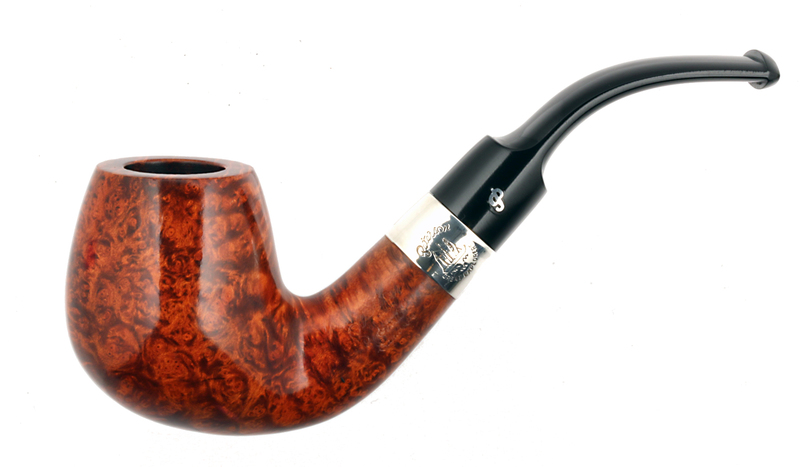 Shackleton never seems to have been photographed smoking a pipe, but the straight brandy designed given his name in the Peterson collection certainly suggests the power and optimism of the man. 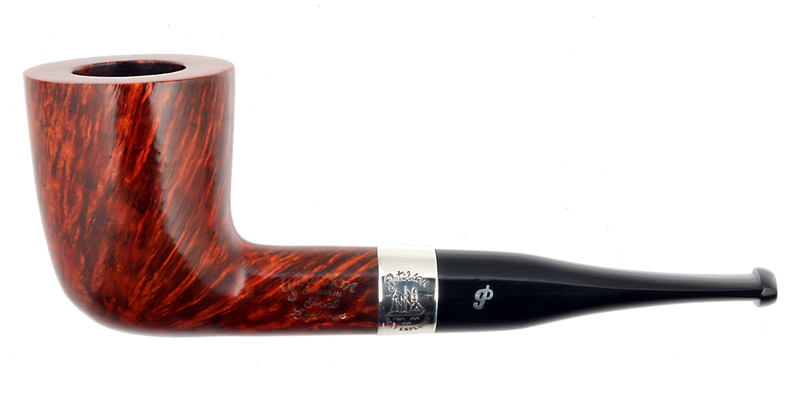 For Scott, Peterson designed what is, for me, the most beautiful pipe in the collection, an upswept, flowing and deep-chambered bent billiard with the promise of being a superb va and va/per smoker. Chamber Depth: 1.83 in./46.48 mm. Probably from Hurley’s “Laying to” sequence, 14 January 1915. This is very fine, thank you………but when do you sleep ? Jorgen, you are always so encouraging. J. Send me some of your unsmoked De Luxe Systems if you want me to lay off the blog. Is the B16 Crean the same shape as the 1988 Dublin Millenium??? Good question. I’m over half-way through a complete survey of the Peterson dublin shapes, 1896-2018. Answer: Nope. The Millennium is a more aggressively canted shape, and a little smaller, while Crean’s is blocky, almost on-steroids, like the man himself. The blog will have a visual shape chart for you with all the dublins from smallest to largest, scaled with a ruler and average measurements. Watch for the blog in the next 2 weeks. Does the 1988 Dublin Millenium have another shape number? (maybe a B or D?) Thanks! That’s a very interesting question. The B and D shape groups were later, from the Dublin era (Tom Palmer’s time with Peterson, 1991-2018). I can’t imagine Peterson NOT selling off the remainder of the bowls unsuitable for the smooth or rustic version of the set. They weren’t part of the 500 shape group released in the 1980s, I do know that. Let me get in contact with Joe Kenny and see if he remembers anything. Thanks for checking. I’ve got a Kapet B16 that I always thought was a Millenium second. I’m also looking forward to your Dublin article. Please remember the B30, my favorite Dublin! I’m lucky to have both a smooth and a rustic B30.